Sad to say, this is again a very late backlog that I have from the drafts of my blog. I know, I should always be more productive since I do have the stuffs I need to be done. But then time won't permit, so I really feel sorry for that. 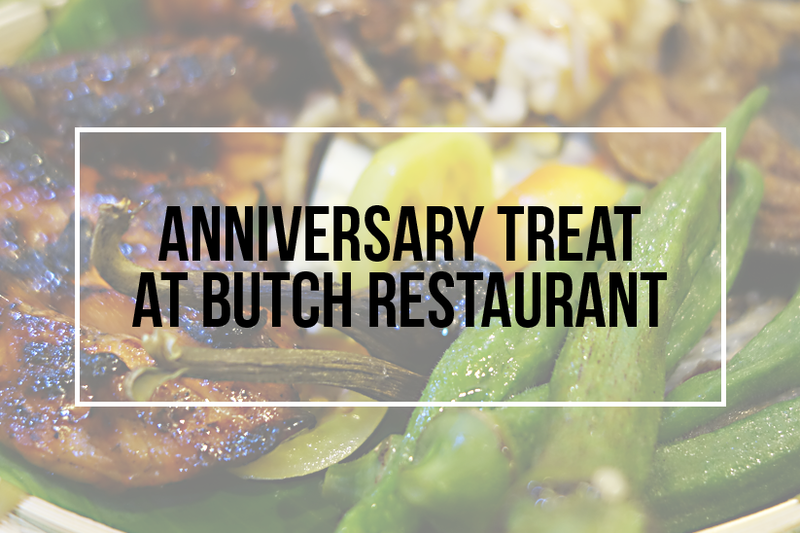 It was my brother and sister-in-law's second wedding anniversary and my sister thought of treating them a surprise dinner. Since my family loves eating out, and it has always been at Kenny's, we've decided to change course and tried one of the grill restaurant within the city. It was not the first time that I've been here. When I was still working in a laboratory firm, my manager brought us there to have lunch out meeting. Oh, I miss that, having dinner outside to talk about agendas and goals for the month, yes, one of the awesome things I miss on my previous job. Butch Seafood and Grill is known for their platters, one is the seafood plate consist of shrimp, fish, crab, shells and the like. And since I have shrimp allergy (and my sister too, to crab), there is no way we will have that plate. We first had some cornballs (chichacorn) as an appetizer. It is always a hit for my family. 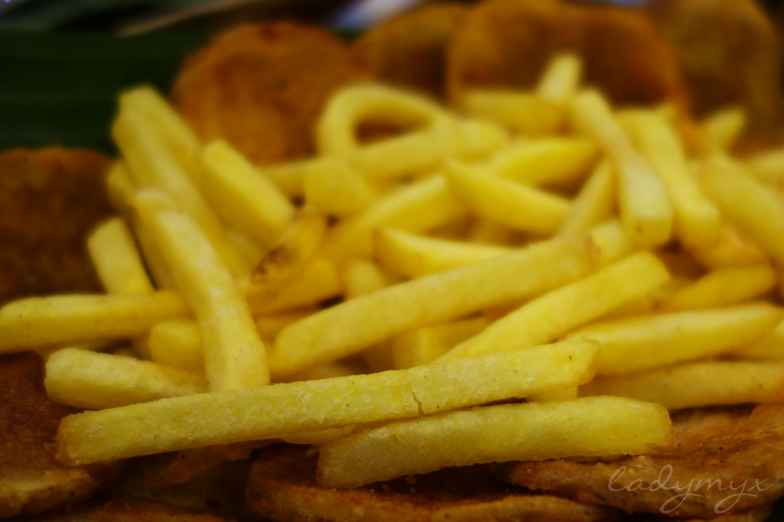 Then after, we had a plate of fries and mojos. Yum. This one is my favorite. Stated on my previous blog post, i am a certified potato-head (in a sense that I always think of potatoes). 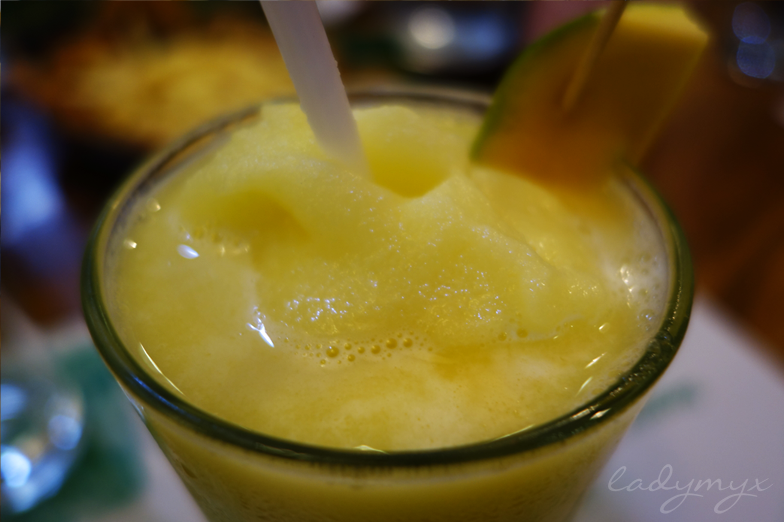 To accompany the meals, we had fruit juices, it also helps cleanse the taste buds from salt and oil. And it is healthier than soda. 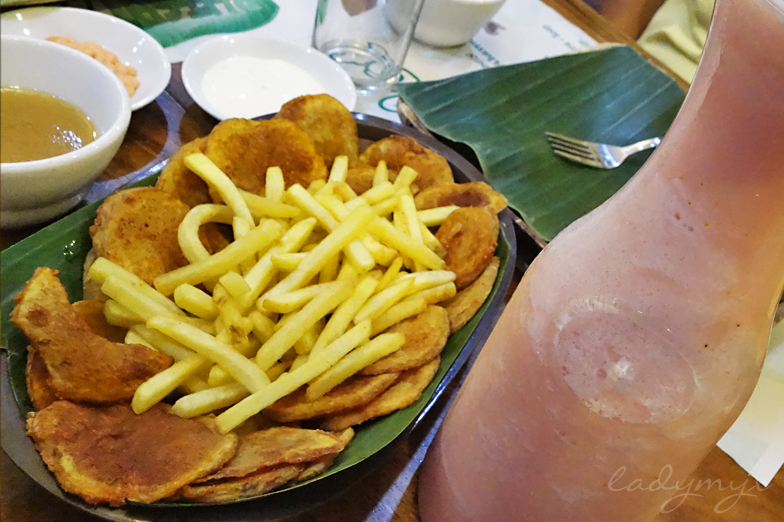 A pitcher of watermelon shake for everyone and a glass of unripe mango shake for my sister. Small umbrellas like this is super cute, I find! For the main dish, of course there's rice. We had a bucket of rice (which was not included in the picture, I forgot, apologizing) and a platter of grilled assorted viands. 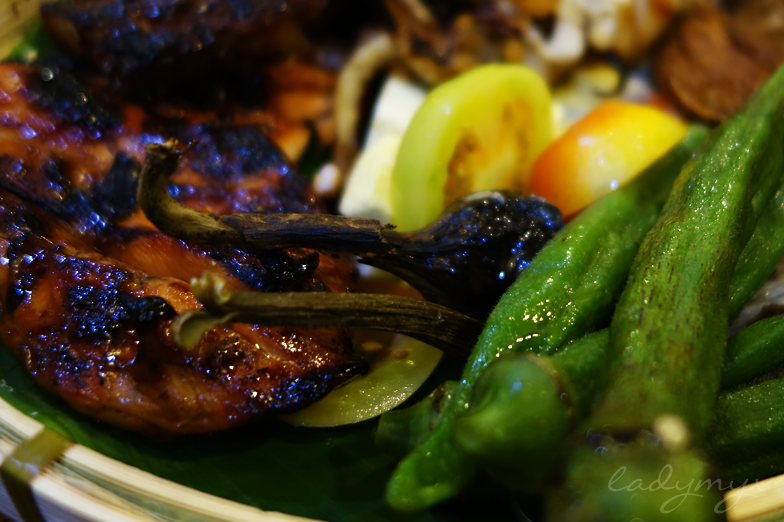 This includes grilled chicken, squid (often I call octopus. 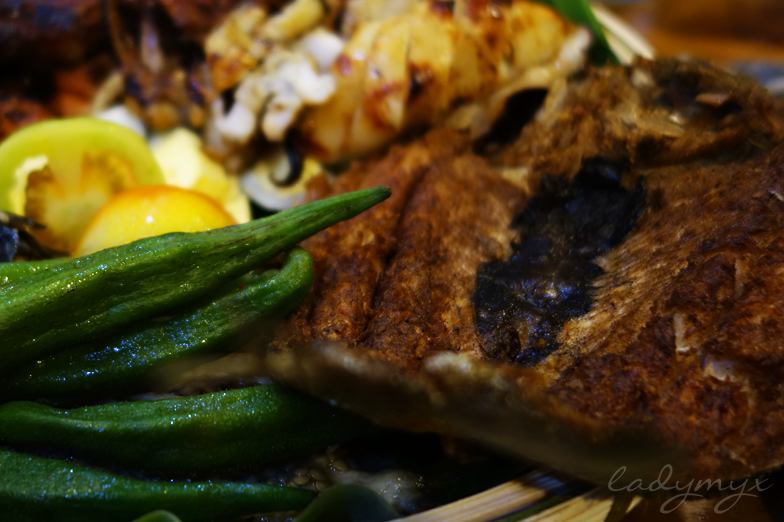 Haha), milk fish, okra and eggplant, accompanied with salted egg and fresh tomatoes as sides. 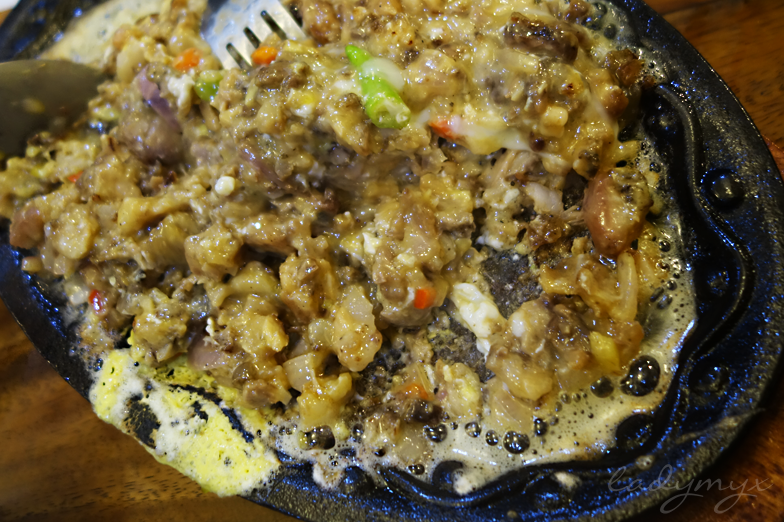 If there's sizzling sisig on the menu, then it should be included in our meal. It is not mandatory though, but everyone loves sisig. 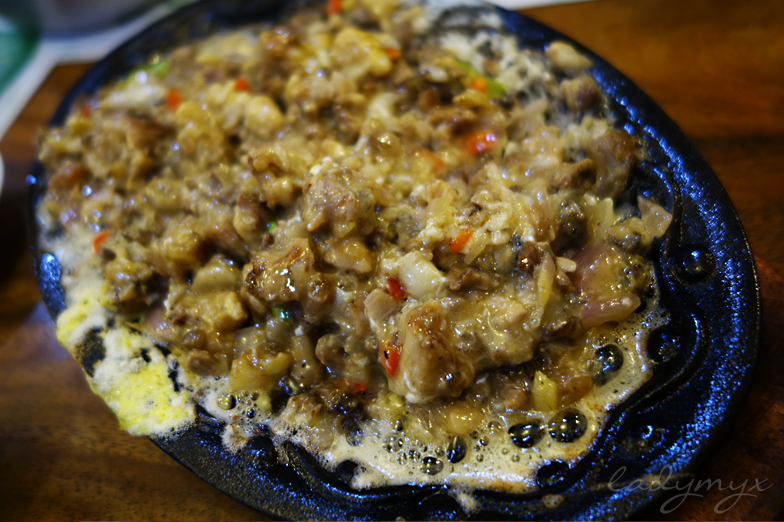 Sisig is made of cuts of pigs head, skin, meat, fat all together, seasoned with mayo or so, served in a hot plate. That's what the original sisig is made up of, oh, topped with raw egg too. This one became the star of the night. Everyone loved their sisig. It was a busy kind of night at the restaurant, it was an open one so it remains fresh and airy. 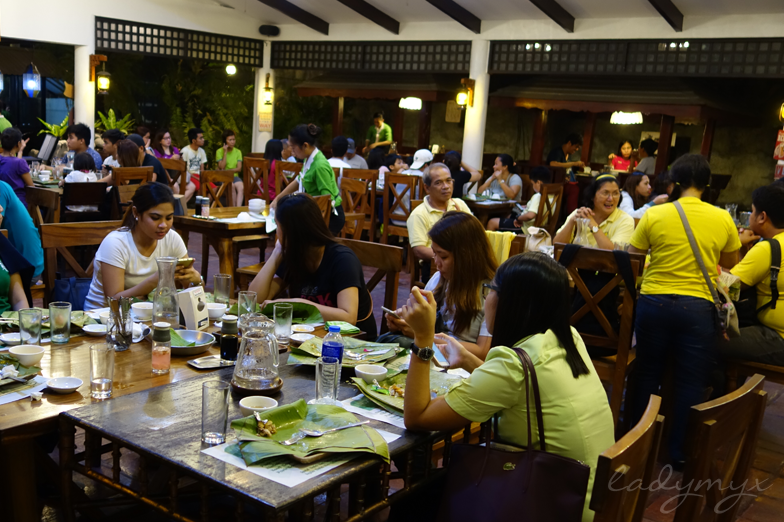 Though the place was packed, the staffs tried to assist us the best way possible. There were huts on the side which you can pick as your place if you feel like that's your spot. Overall, we enjoyed the food and the place. 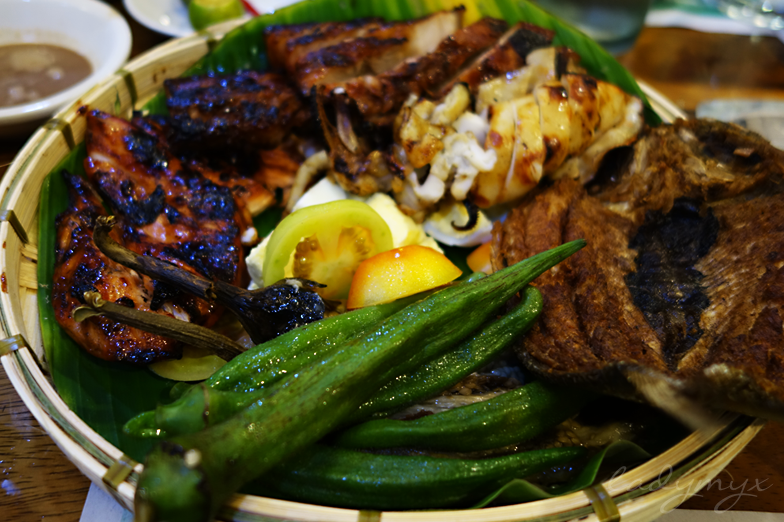 They still have varieties of grilled stuff to offer, but just one night cannot contain them all. So I think, we will consider a next visit. 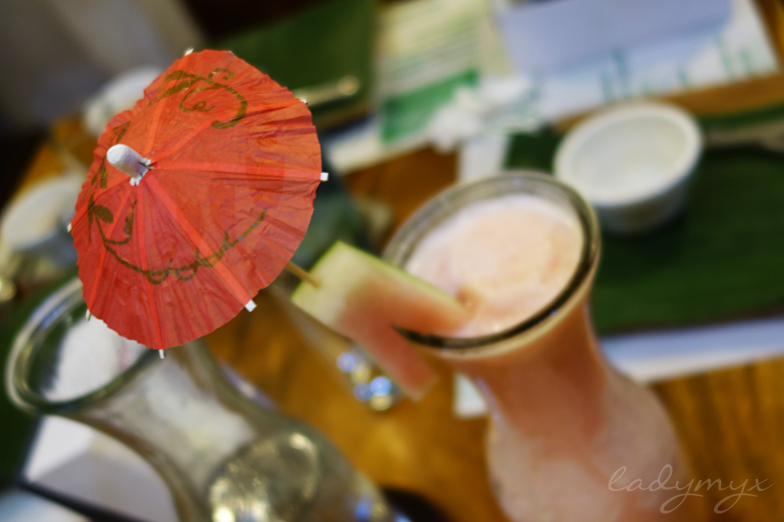 When was your last eat-out with your family? Would you consider grilled food on your next? I know right! 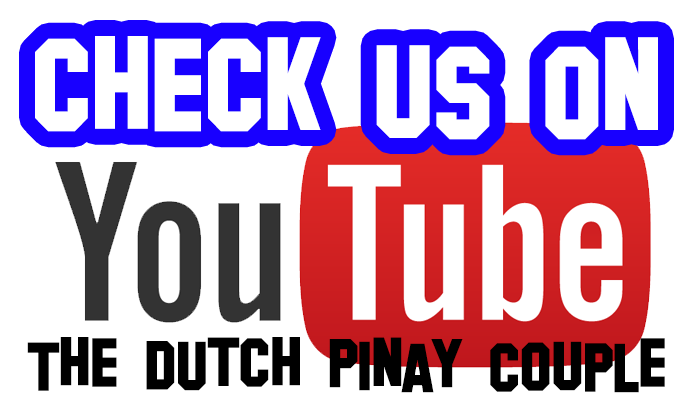 :D Fave talaga yan ng mga pinoy :D Thanks for dropping! I can't remember the last eat-out we had with my family, because we rarely eat-out. 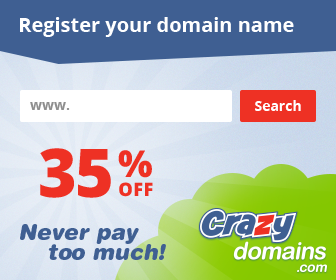 We usually just take-out food. Haha! Well, we have been fond of grilled food. Grilled liempo is our favorite. The foods you posted are so delicious, and sisig is one of my favorites. In fact, I have tried almost every sisig here in Cagayan de Oro. Haha! Yum! Wow. That's an achievement Nice! 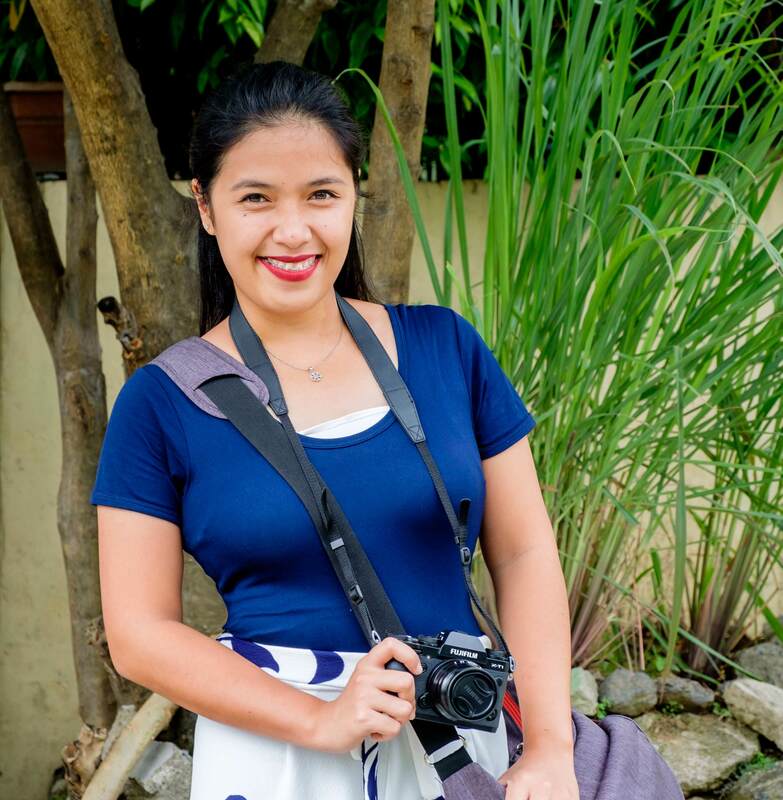 Oh by the way, I have not seen you on blogger for couple of year, I guess, and I am happy to have you back at Myxilog :D Yey! Welcome back! The food looks so delicious. It's great that you were able to have the meal together and enjoyed the location. I think the last family meal I had, was probably fish and chips at the beach. It was really nice. We don't usually eat out very much. Mainly because my dad has to be very careful of certain foods (he had bowel cancer and some things can send him to the hospital). Oh no, that's sad to know. :( I hope everything will go well with your dad.